Provide comfort for the family of Sherlie Yelvington Snow with a meaningful gesture of sympathy. Sherlie Ann Yelvington Snow, 74, of Sherwood, AR formerly of McGehee, AR passed away January 3, 2019. She was born in Desha County, Arkansas on August 18, 1944 to the late Jessie James and Alva Lou McGhee Rice. Sherlie worked as a sales clerk for Wal Mart for many years before retiring. Sherlie and her second husband the late Oliver Snow were owners of Tomorrow’s Treasures Flea Market & Antique Store. She enjoyed doing crafts, sewing, and going to antique stores and flea markets. She was also a sketch artist and served as a den mother for the Cub Scouts. She was a member of the Order of The Eastern Star. Sherlie adored her little dog Benji. Other than her parents she was preceded in death by her husbands, Johnny Lee Yelvington and Oliver Snow.Survivors include her daughter Lisa Minton and her husband Michael of Sherwood, AR; son, Keith Yelvington and his wife Elizabeth of McGehee, AR; brother, James Rice of Gould, AR; sisters Pearl Persons and husband Harold of Dumas, AR and Mary Beard and the late Henry Beard also of Dumas, AR; grandchildren, John Michael Minton, James William Yelvington and Emily Michelle Yelvington; numerous nieces and nephews. Visitation will be 5-7 pm Sunday, January 6, 2019 at Griffin-Culpepper Funeral Service in McGehee, AR. Funeral service will be held at 11 am Monday, January 7, 2019 at the funeral home chapel with Rev. Michael Minton and Rev. Kenny Culpepper officiating. Burial will follow at McGehee Cemetery. Memorials may be made to Paws and Claws Humane Society of McGehee, P.O. Box 975, McGehee, AR 71654. 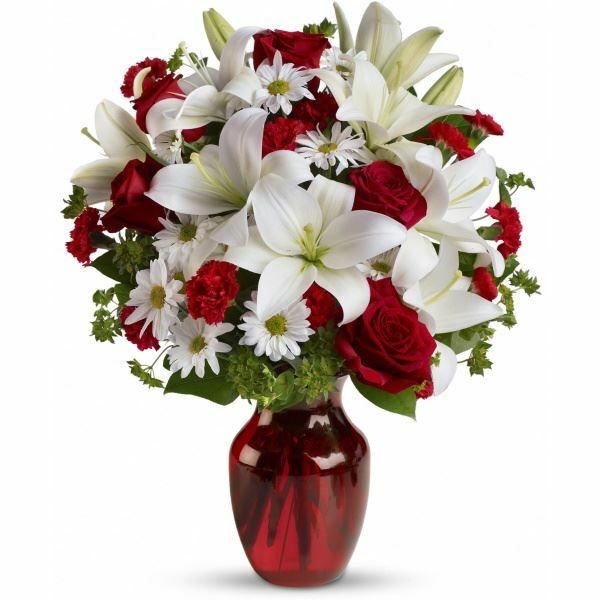 To send flowers in memory of Sherlie Ann Yelvington Snow, please visit our Heartfelt Sympathies Store. We encourage you to share your most beloved memories of Sherlie here, so that the family and other loved ones can always see it. You can upload cherished photographs, or share your favorite stories, and can even comment on those shared by others. Ann Blaylock Horn and LeAnn Stuart. and The McKay Family have sent flowers to the family of Sherlie Ann Yelvington Snow. Mrs. Sherlie worked with the G.A. 's at South McGehee Baptist Church. I will always remember her sweet smile. Ann Blaylock Horn and LeAnn Stuart. Even though we werent together much after growing up, she remained on my heart..each time we were together it seemed we had never been apart. Ann Blaylock Horn and LeAnn Stuart. 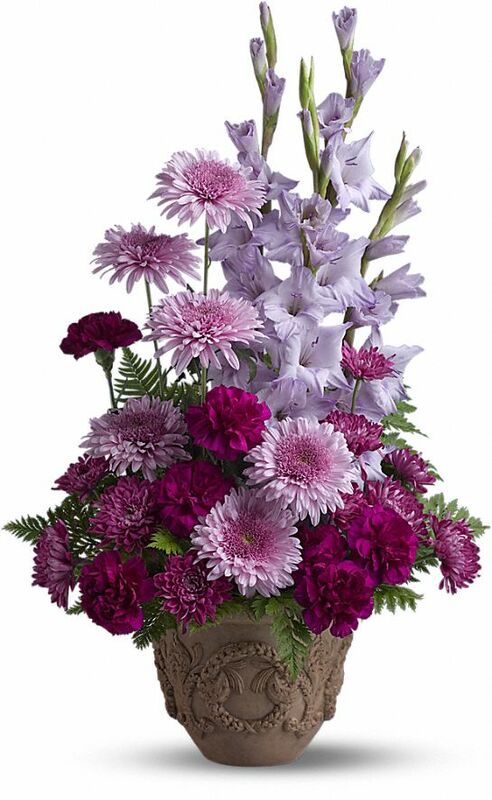 purchased flowers for the family of Sherlie Yelvington Snow. The McKay Family purchased flowers for the family of Sherlie Yelvington Snow.